Encyclopedia, The Canadian. "Vancouver Feature: Billionaire Recluse Commandeers a Hotel". The Canadian Encyclopedia, 28 July 2017, Historica Canada. 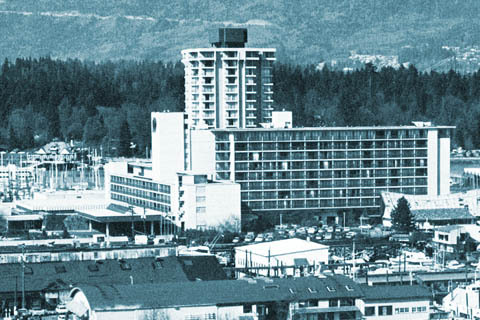 https://www.thecanadianencyclopedia.ca/en/article/vancouver-feature-billionaire-recluse-commandeers-a-hotel. Accessed 19 April 2019. Early Tuesday morning, March 14, 1972, a long-haired and bearded old man shuffled into the lobby of the Bayshore Inn. He wore an old bathrobe and sandals, and he was surrounded by burly men. “This is pretty nice,” he said. 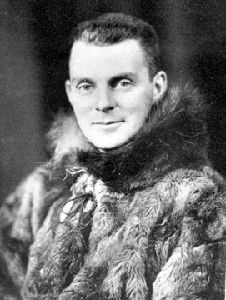 He was the billionaire Howard Hughes, and that was the start one of the oddest visits in Vancouver history. 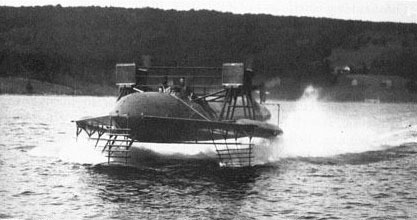 Hughes arrived unannounced from his float plane, and asked for the top four floors. When the manager told him were no vacancies, Hughes’s solution was simple: “If I don't get the rooms, I'm buying the hotel.” It wasn’t an idle threat: he had once bought the Las Vegas Desert Inn when it tried to evict him. Somehow, the four floors were cleared, and the reclusive billionaire was in for a long stay. In reality, Hughes stayed in a three-room penthouse suite, mostly in the bedroom, while his staff occupied the lower three floors. His bedroom windows were blacked out against the prying eyes of the press, but they tried every means they could to catch a glimpse of the odd Mr. Hughes, including a reporter sailing past in a hang glider. Howard Hughes was one of the most famous men of his time. 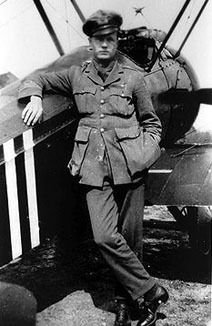 He had made a fortune in aviation and movies. He was linked romantically to some of the most beautiful women in the world, including Vancouver’s own Yvonne DeCarlo, the starlet (and later Lily Munster of the 1960s TV show) whom he had wooed in the city in 1945. Director Martin Scorsese told the story of his rise and romances in his 2004 film, The Aviator. 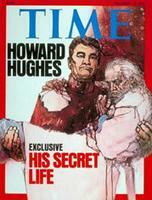 By 1972, however, Howard Hughes was most famous for being secretive and eccentric. No one from the hotel staff saw him during his entire stay. Elevators were closed off to his floors and only his personal maid, chef and security personnel saw him. The Bayshore in the 1960s. 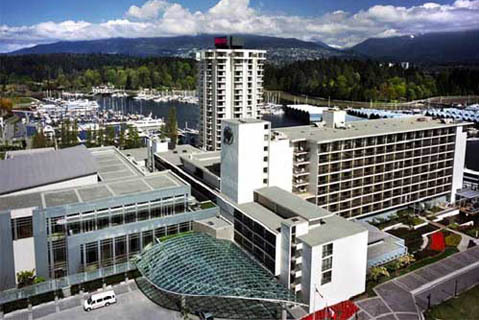 The Westin Bayshore in 2010. He stayed for six months. Then he disappeared. No one from the hotel saw him leave. He flew to Acapulco to another hotel, his last residence. He died, fittingly, in the air — en route to Houston, his birthplace, in 1976. The “Hughes Suite” at the Westin Bayshore Hotel currently demands $2,500 a night. It’s still the best suite in the house.